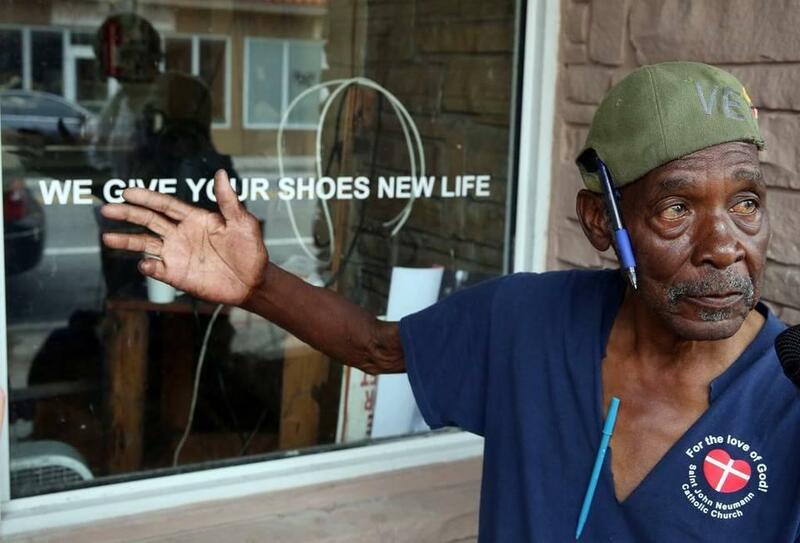 Lovell Singletary is believed to be the last shoe repair man in Overtown. He closed his business Saturday. Lovell Singletary, 84, runs a shoe repair store at 1034 NW Third Ave. He has to close down soon after 50 years in Overtown because a developer is renovating the building. Singletary gives the shoes a quick look and nods. “By 4 o’clock,” he tells her. 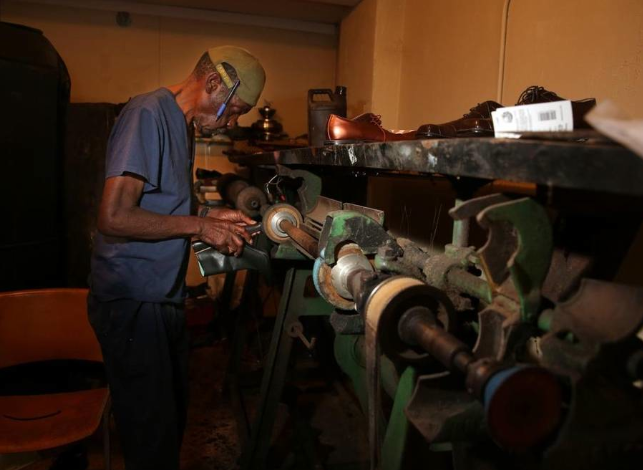 Two days before he closes his shoe repair store, Lovell Singletary takes new repairs and talks about his history in Overtown. This past Saturday marked 50 years since “Bloody Sunday.” That was the day voting-rights activists were beaten and gassed by Alabama police as they marched from Selma to Montgomery. Miamians commemorated the anniversary by marching for civil rights issues they currently face. At times, the two-story white house with bright blue shutters and columns that seem to reach for the sky was mistaken for a church in Miami's Overtown neighborhood. But for 80-year-old Benjamin Brown, the property that had been in his family since 1917 always meant just one thing: home.